Habib Mankal – Page 4 – O365Eh! In this episode the team discusses the end of life for Skype for Business Online Audio Conference Providers. In this Episode the team discusses the new European Union (EU) law for General Data Protection Regulation (GDPR). Here are some resources for working to achieve GDPR. In this episode the team discusses the new Microsoft Teams and Skype for Business Admin Center. In this Episode the team discuses the new Microsoft Teams functionality of Direct Routing, where companies can connect their existing PSTN/SIP connectivity directly to the MS Cloud. 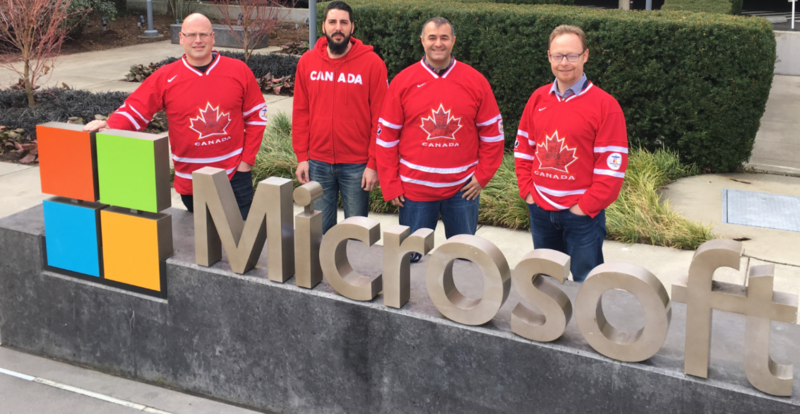 Here is a quick discussion of these 4 Canadian MVP boys heading to MVP Summit next week at Microsoft HQ in Redmond! Microsoft is planning to discontinue support for Transport Layer Security (TLS) versions 1.0 and 1.1 soon in Microsoft Office 365. Click here and tune-in for a 13 minute discussion on the deprecation of TLS 1.0 and 1.1!